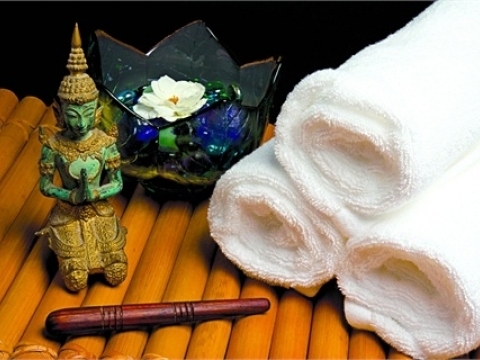 Thai Remedy offers wide range of massages based in Ashford, Kent and mobile massage in London (underground zones 1-4). Sessions are tailored to your needs, and designed to treat areas of tension and discomfort. Follow up system helps us to monitor the progress of your body work in order to ease your problem whether if it’s acute or chronic. We limit only 6 appointments with each therapist each day to ensure that we provide our best quality. See what suits you and let us take care of you.